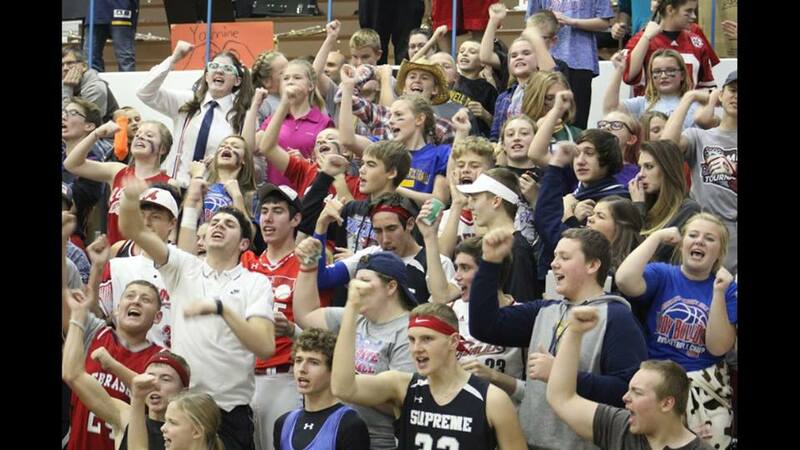 Congratulations to all of our fans and supporters at the state volleyball tournament. Humphrey-Lindsay Holy Family received the award for Class D-1 Best Sportsmanship. Thank you to all who cheered on the Lady Bulldogs! !